Haven’t been able to find that perfect gift yet? Have some wonderful and very Black friends that are super tough to shop for? We’ve got 7 items that are sure to be the perfect fit for somebody in your life this holiday season and earn you the title of boss gift giver. As we close out 2016, Donald Trump’s status as president-elect is on everybody’s minds. 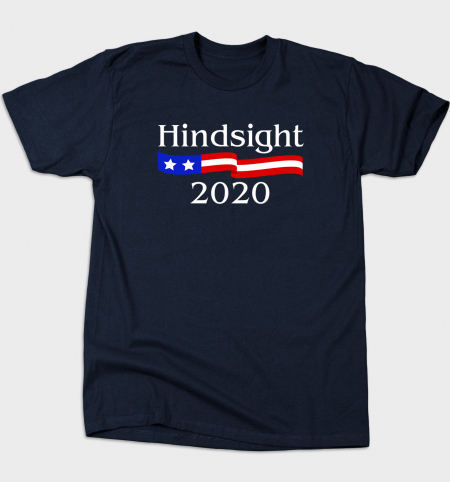 Gift the snarky person in your life with a “Hindsight is 20/20” t-shirt to both mock the election and look forward to our opportunity to boot Trump out of office. You can’t drink coffee, tea, or hot chocolate out if just any old mug. 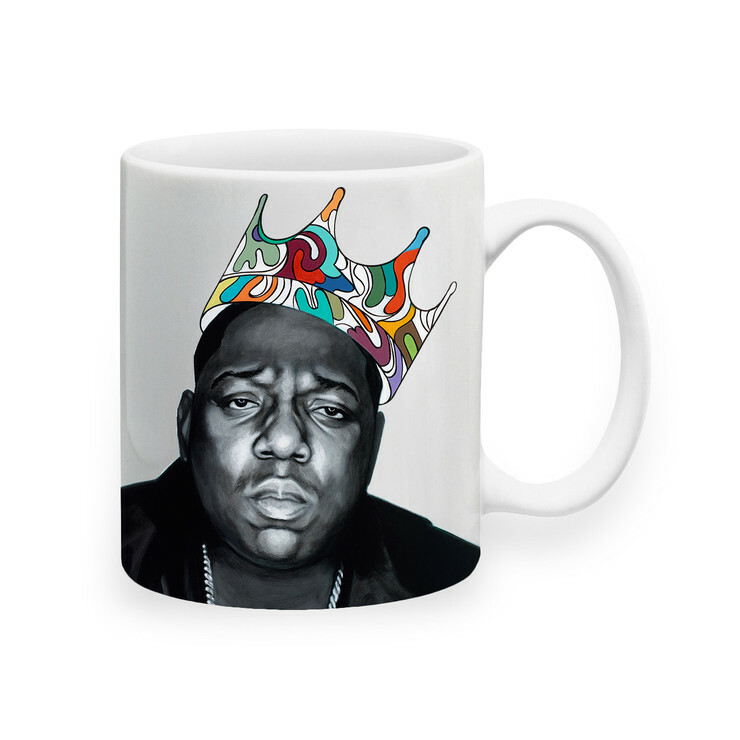 A really good mug must be distinctive, unapologetically Black, and fab. These fabulous exclusive mugs designed by Jared Yamahata allow you to assert your blackness in the office without sending some of the more fragile coworkers to HR. I haven’t seen Star Wars: Rogue One yet, but I get the feeling a lot of folks will be clamoring to embody its central character Jyn Erso. 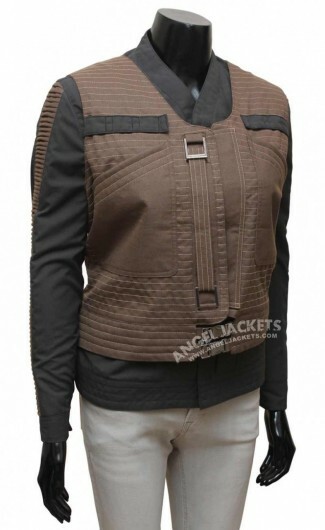 Gift the cosplayer in your life with a replica of Erso’s jacket for $159 and earn a spot in their heart forever. There’s no shortage of t-shirt makers out there catering to the young, Black, and woke. But Philadelphia Printworks is one of the most distinctive. They feature multiple lines that appeal to the wide range of Black millennials, and even sell onesies for woke babies. My favorite collection? 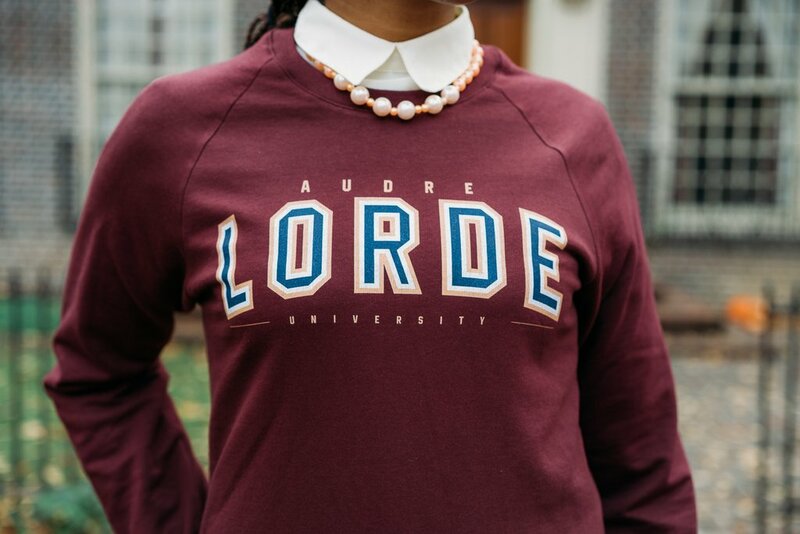 The “School of Thought” collection that takes prominent black names and merges them with collegiate attire. Just because you’re a blerd doesn’t mean you can hit the gym as hard as anyone else, and these Star Wars inspired UnderArmor items are sure to make you stand out during your workout. 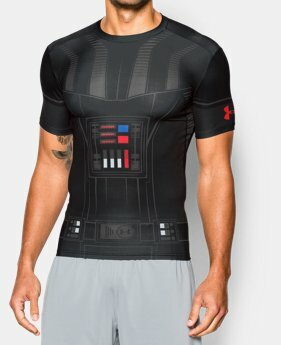 Whether the person you’re shopping for is a fan of Darth Vader or Boba Fett, or if they might want to suit up like a stormtrooper, UnderArmor has you covered. Do you have a Black friend that loves party games? Then you need to wrap up University of Dope and stick it under their tree. 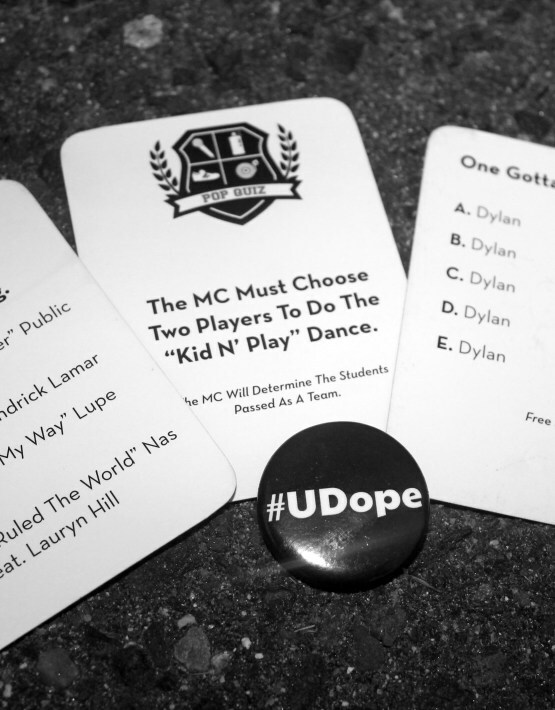 This game claims to be the first to dedicated to hip-hop culture. It’s just like playing Taboo or Charades, except infused with a heavy dose of blackness. There are 2 methods of play, “Big Willy Style” (No Alcohol) or “Thug Life” (alcohol), because sometimes things just need to get more interesting. Plus, it’s only $20 so it’s perfect to not blow your gift exchange budget. Take is upon yourself to give the gift that everybody needs in their life: Netflix. Whether your friend has cable, no cable, or even no TV at all, this is still the perfect gift. From series like Stranger Things and The OA to any of the Marvel shows to the deep bench of movies, there is literally something for everyone on Netflix. Plus, for you late bird shoppers, this is a great thing to give when you forget to get someone a gift.